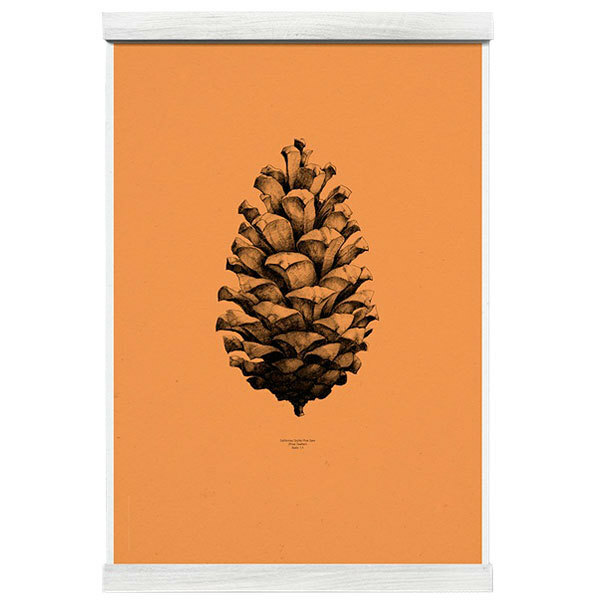 The Nature 1:1 Pine Cone print designed by Form Us With Love presents one of the most extreme objects of nature - world's largest pine cone. The Pine cone is illustrated in 1:1 size with a ballpoint pen. 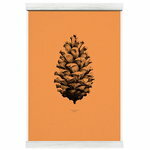 This poster supports World Wildlife Foundation.